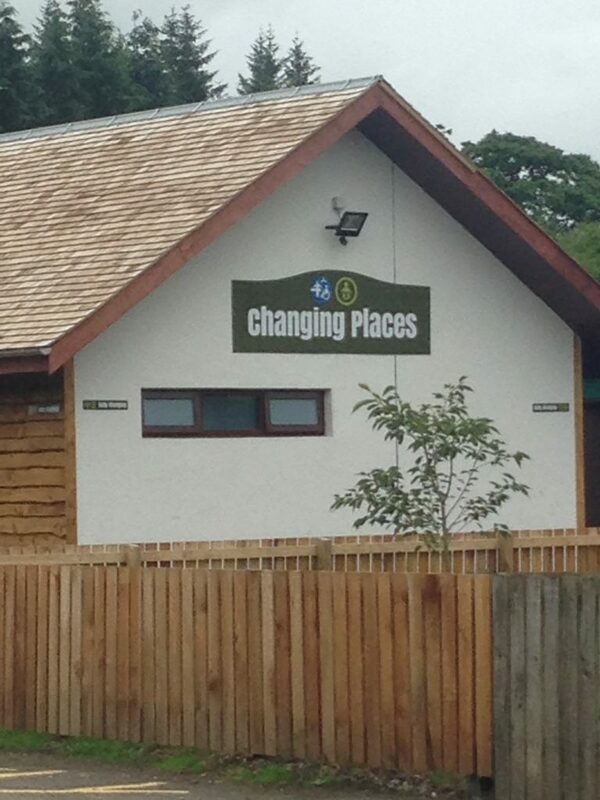 The Changing Places toilet at Blair Drummond Safari Park has new signage – you won’t miss it now. What an example to other venues that make it so difficult for families to find the fully accessible toilet. Thanks to Laura one of our our toilet champions for taking a photo.